PLEASE NOTE: For wheelchair use only! 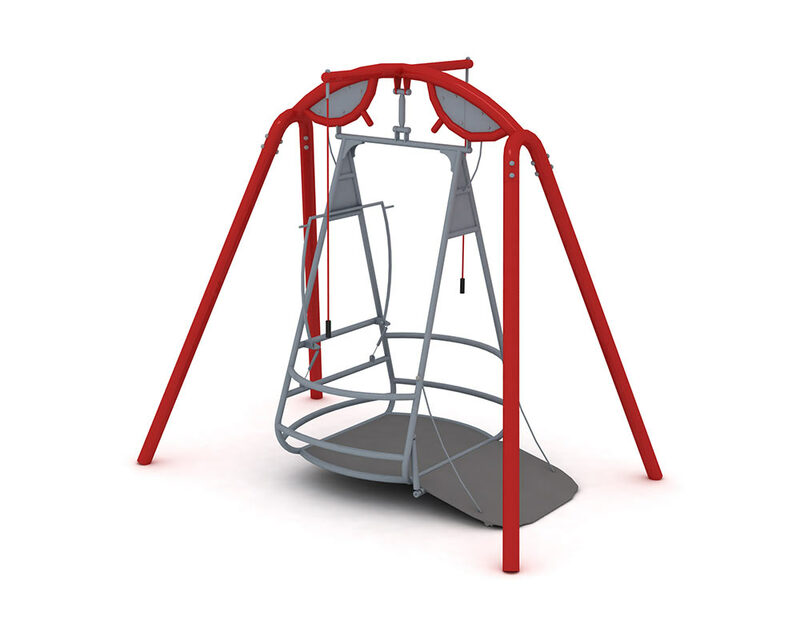 We recommend only to use and set up this swing in monitored areas. EXTRA: A lock can be installed from the factory. Cannot be installed after delivery! The lock must be ordered separately.